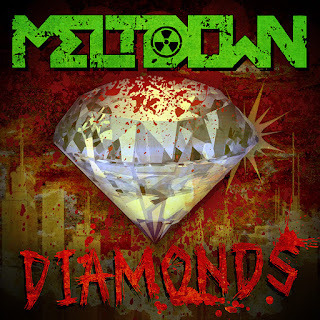 Meltdown Releases Cover Song of Rihanna's "Diamonds"
Norwegian metallers Meltdown are proud to unleash their new single "Diamonds (Rihanna Metal Cover)". After releasing their album "Answers" in 2017 via Wormholedeath, the band is once again ready to astonish the fans with their unique sound proposing this "metal" version of Rihanna's hit "Diamonds". The band stated: "The idea came up about a year ago. 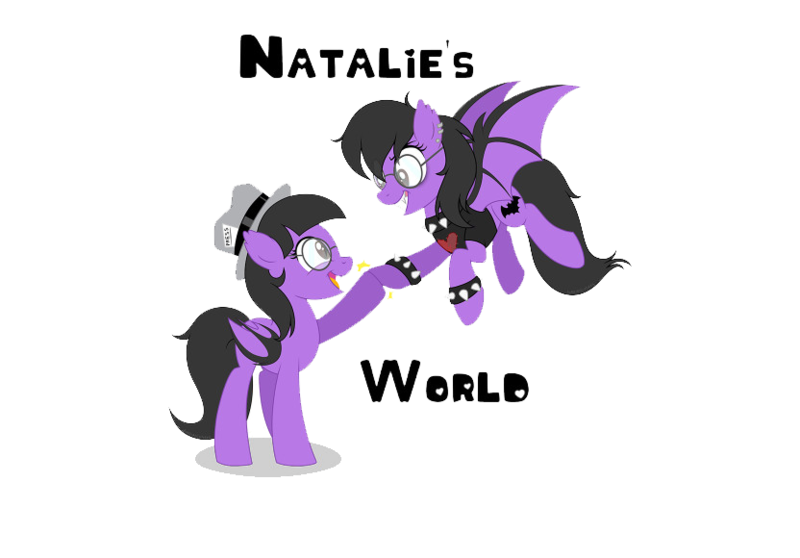 We have always liked the song, we thought that it would be exciting to make a metal version of this song. It has a great flow and a very melodic chorus. It was the perfect song for us since we have two singers. Just the way we like it. Both brutal and melodic. New music is being recorded to be released in 2018. In the meantime, here´s "Diamonds"!" Check out the metal cover of Rihanna's hit "Diamonds" HERE.